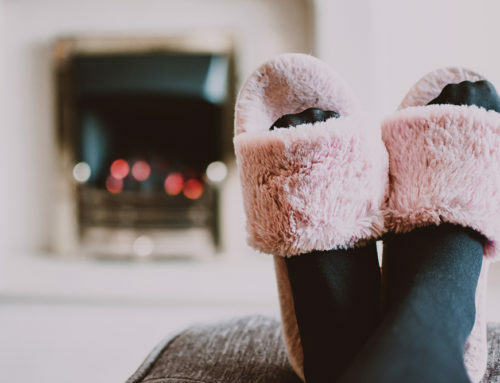 If you’ve made the decision to have a heating and cooling system installed or you’ve discovered that you need to have your A/C unit, furnace or heat pump serviced, you don’t want just anyone working on these critical components. Choosing a heating and cooling contractor is a bit harder than just putting up a help wanted ad – you’re looking to work with someone who is licensed, insured and experienced. After all, the HVAC system is one of the most expensive systems in your home. Many homeowners have worked with the same heating and cooling contractor for years, but most don’t have one on speed dial. If you need to find a company you can count on for your family’s comfort needs, ask yourself, “How do I select a heating and cooling contractor that will do a quality job at a fair price?” Hiring a firm to repair or replace can seem like and overwhelming task because you don’t want a second-rate heating and cooling company that will offer only sub-par service and need to return again and again. That’s why we’ve rounded up the best tips from a number of heating and cooling experts to help guide you through the process of finding top-notch local professionals who can expertly diagnose, repair or replace your heating and cooling units. The best time to choose an HVAC company is actually before you need an emergency repair job. Find and hire an experienced and reliable contractor now, before you’re scrambling to find a company to repair your broken A/C unit or furnace. Take the time to find a company that will be there for you when you need a simple routine checkup or emergency repairs. Note: Before you even begin searching, study up. Check out your current system and write down the brand, model number and serial number. You might also want to take a digital photo of the ID tag on your system. You should know something about your current system’s costs and maintenance history as well as any major improvements that it went through. Do a bit of research on heating and cooling systems beforehand. Having a piece of background knowledge will help educate yourself about the technical terms used by contractors when you talk to them. Here are some basic tips that you might find handy upfront in your search for a heating and cooling company to best serve your needs. Talk to neighbors and friends. Ask trusted friends, family and neighbors for HVAC contractor recommendations. Word of mouth advertising is one of the best ways to find a reputable company. Ask if the job was done on time and within budget. These people aren’t likely to lead you astray. Rather, they’re more liable to give you details of good experiences, as well as reasons why not to hire certain companies. Online review sites are another way to find out if a contractor you are considering is worth your money and trust. Are the prospective contractor reviews positive or negative? If the review is negative, how did the company respond? You might want to check out company reviews on Angie’s List, Google, Better Business Bureau, Yelp or Yellow Pages. Don’t look at just their number score. Read some of the comments and use your better judgement when narrowing your choice. You can often tell a lot about a company from its website. Are they informative? Is the website helpful? Look at their videos, read their blogs. Many company sites also contain previous customers’ comments on service and quality of work. Lots of positive comments are typically indicative of good results, so you can feel better about choosing them. Find a company that’s well established. How long have they been in business? You don’t want a contractor to install a new system, then not be around to service it. A company’s reputation is also important, so look for a firm that has a solid reputation earned over a period of time. New businesses certainly deserve to be considered and surely most of them are professional. However, a name you can trust means something when it comes to having contractors working in your home. Look for rebates and coupons. 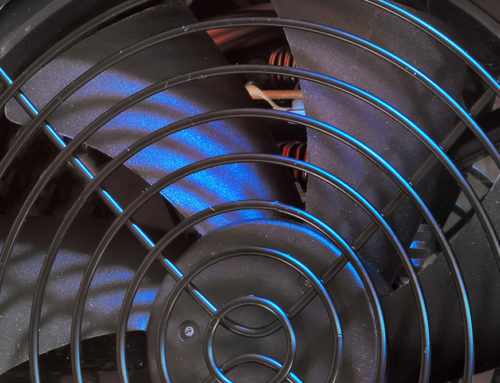 Heating and cooling equipment are often expensive. If you are replacing an old unit, it could save you a quite a bit of money to purchase it while there are rebates available on the top brands. Moreover, most utility companies offer a rebate program for purchasing high efficiency equipment. Make sure, for example, to inform the technician of any comfort issues (hot/cold rooms, etc.) and that he/she answers any questions you have. Here are some additional, more in-depth tips you’ll want to consider. Be wary of an HVAC contractor that wants to give you a bid over the phone. Often, there are far too many factors to take into account that a technician cannot see over the phone. How is your ducting? Are there the proper number of registers per room? What type of windows do you have? Any such contractor that gives you a bid over the phone is either inexperienced or trying hard to get your business without using the time and gas required for a visit. You want to make sure the HVAC companies you contact will come by your house for an evaluation before they give you a price. No home evaluation, no go. 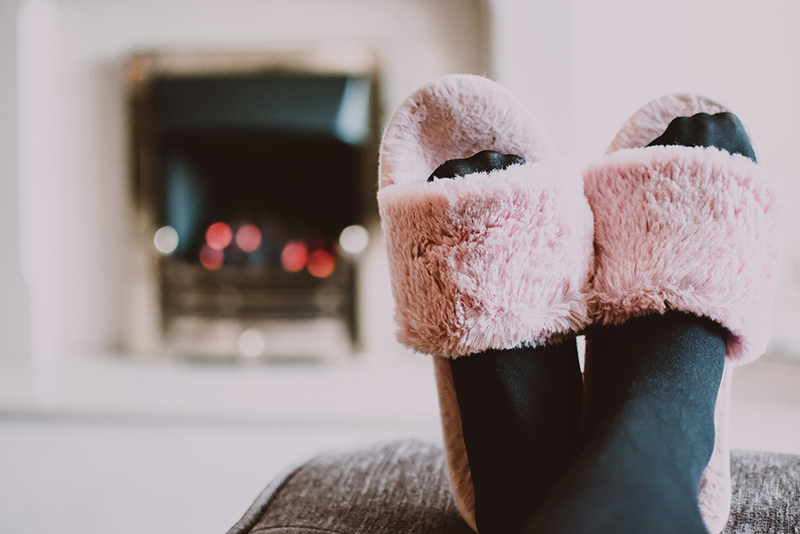 In fact, the American Council for Energy Efficient Economy recommends that individuals ignore companies that offer a quote without seeing your heating and cooling system. It stands to reason that if they are willing to cut corners in giving you an estimate, they might be prone to cutting corners as they work on your system. When they do get to your home, a trustworthy heating and cooling contractor should spend significant time inspecting your current system to properly assess your needs. They should check your ductwork for leaks and ensure the insulation is adequate. 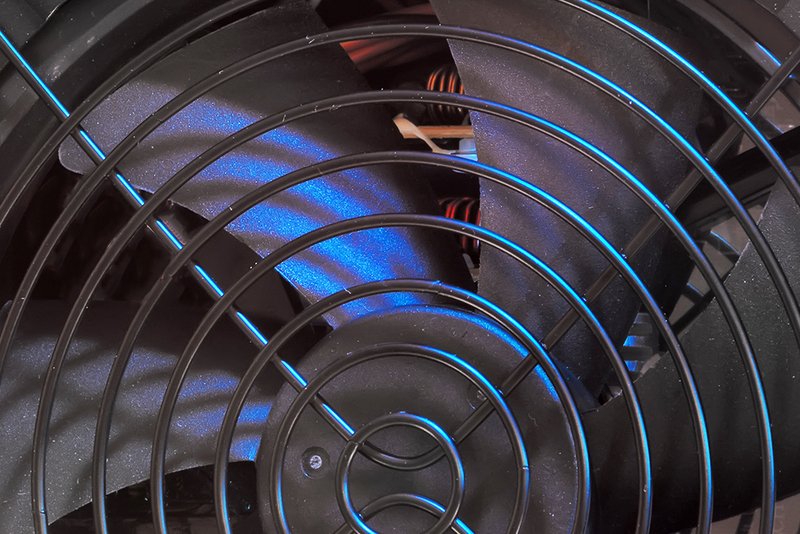 They should also measure the airflow to make sure it meets the manufacturer’s specifications. Also, does the technician arrive within the specified time window or alert you if a problem forces them to miss the initial arrival time? Does the technician appear “work ready” or are they wearing a dealer uniform? Does he/she listen to your concerns, take the time to explain their findings and answer any questions you may have? Your contractor should be licensed by the state. In Pennsylvania, the responsibility lies with the state Department of Labor and Industry. Unfortunately, a number of heating & cooling contractors claim to be licensed but are actually flying under the radar. There’s really too much at stake; for example, a licensed contractor is licensed to manipulate gas lines as well as perform electrical applications. You don’t want someone who isn’t closing off your gas line or improperly disposing of refrigerant working for you. Air Conditioning Contractors of America (ACCA) is a leading trade group in the HVAC industry. Members commit to delivering quality heating, cooling, indoor air quality and home performance services. 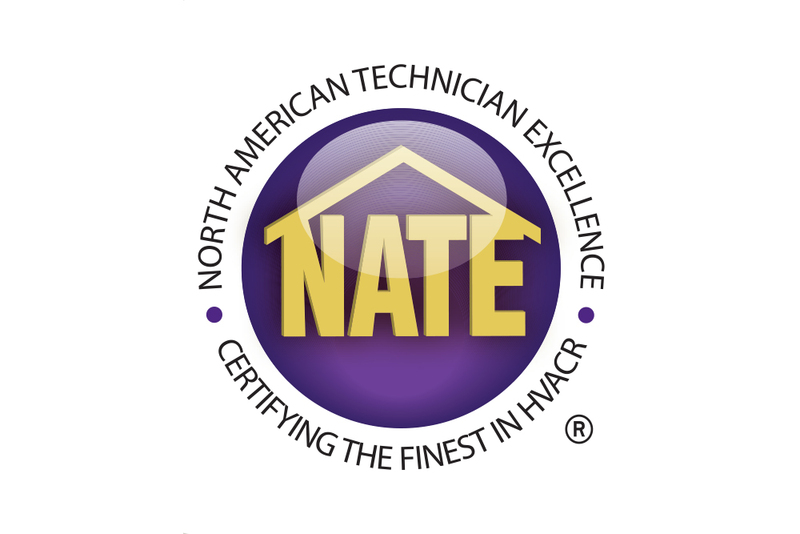 North American Technician Excellence (NATE) is an independent certifying group for HVAC technicians. They conduct skill certification and ongoing education for industry contractors. You should look for a company, like Phillips Heating and Air Conditioning, who employ NATE-certified air conditioning installation technicians. 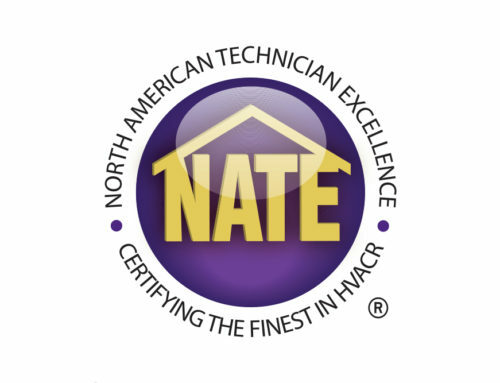 NACE-certified workers have proven they know what they are doing and are professional, efficient and knowledgeable, meaning they provide the best service possible. Ask for the contractor’s credentials. Besides a license, you’ll also want to make sure your contractor has all the essential permits to do the job. Also find out if they have the experience with the maintenance, repair or replacement of your existing system to prevent future misunderstandings or technical problems. Heating and cooling companies are also required to print their license numbers on their website and marketing materials. Don’t hesitate to ask the company for their license numbers, and proof of insurance to help protect your family and property. Ask how long they’ve been in business. They say practice makes perfect and this is especially true for heating and cooling contractors. While longevity alone won’t guarantee that a contractor will do a good job, stability in the business indicates a contractor is doing something right. Moreover, companies with a lot of experience will know more tricks of the trade to solve problems quickly. Keep in mind that companies that specialize in plumbing and electrical work, but do heating and cooling on the side aren’t as experienced as companies that work exclusively on heating and cooling equipment. One more thing. Be wary of someone who is telling you they have been “doing things this way for twenty years.” The heating and cooling business, like all technology is ever changing. There are new and exciting technologies that are more efficient at heating and cooling your home and will cut your utility costs. Be sure your contractor is well versed in these cutting-edge technologies. This includes most up-to-date control schemes, like modulating or multi-stage equipment, variable speed blowers, communicating controls, wi-fi thermostats, and zoning systems. Want to learn what it’s like working with a particular HVAC pro prior to hiring? Before you hire anyone to work on your home, it’s a good idea to talk to someone who’s worked with them before. Ask for at least three referrals from former customers of your prospective heating & cooling contractor. Call the referrals and ask all the questions you want answered. Ask about the contractor’s installation or service performance, and if the job was completed on time and within budget. 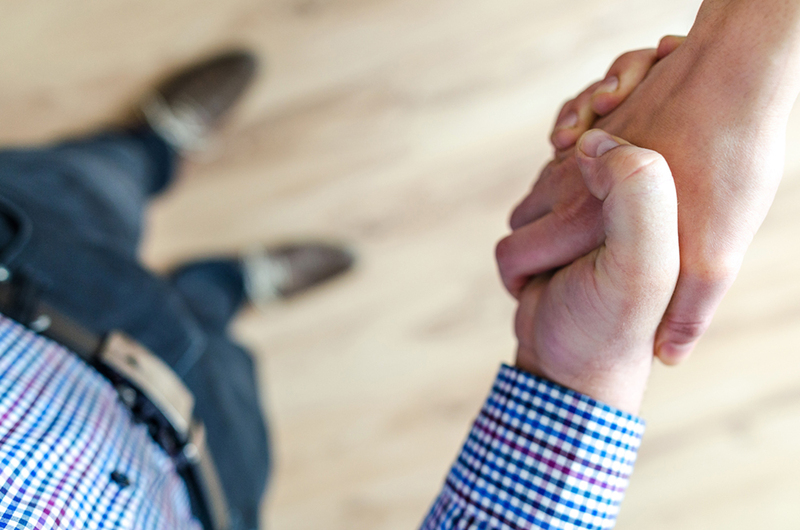 If you find that a previous customer had a great experience with a certain company, there’s a great chance you will, too. Compare at least three estimates. If you still don’t already know who you’ll hire, it’s recommended that you get at least three estimates and compare them. Make sure each company gives you a written estimate with details, so you can easily compare quotes. When comparing proposals, be sure to compare cost, energy efficiency and warranties, don’t go solely with price. You should look for the heating and cooling contractor who offers the best value for your money. The lowest price may not be the best deal if it’s not the most efficient because your energy costs will be higher. If the installation, setup and maintenance are not done right your long-term energy and repair costs will be higher and the equipment will not last as long. 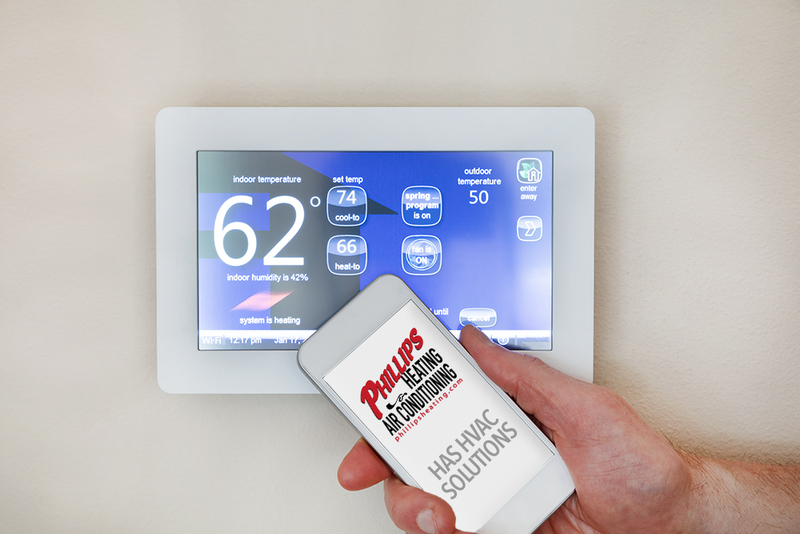 At Phillips Heating & Air Conditioning, we make sure our customers come first, every time. That’s why homeowners and businesses in the Pittsburgh, PA area have relied on the Phillips’ team of NATE-certified experts for over 40 years. We can install entirely new heating and air conditioning systems and upgrade your current system to energy-efficient, money-saving new models. 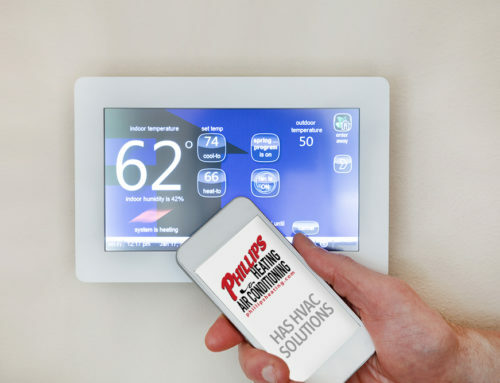 At Phillips Heating & Air Conditioning, we also inspect older systems for safety risks and repair any equipment necessary. Plus, we offer a number of indoor air quality solutions. Whether it’s a new installation, system replacement, proactive maintenance or prompt repair, our team of technicians has the know-how, skills and tools to fix any HVAC problem the first time, every time.